Property description: 80,000 square foot Class A office building in the heart of San Diego’s historic Mission Valley. 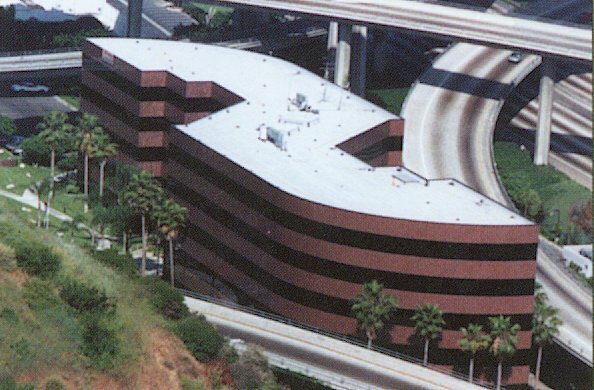 Situated between two major interstate freeways (I-8 and I-805), the property commands excellent freeway visibility and consists of two, five-story wings. History: Built in 1989, the building has always been used for office space. Redevelopment: ODI completed mild updating and remodeling in the building.